You may never find a cleaner example of this limited-production American superbike. EBR Motorcycles has just reopened its doors yet again as a low-volume manufacturer of American sportbikes, and it's still working with the 1190 platform that Erik Buell designed almost a decade ago. 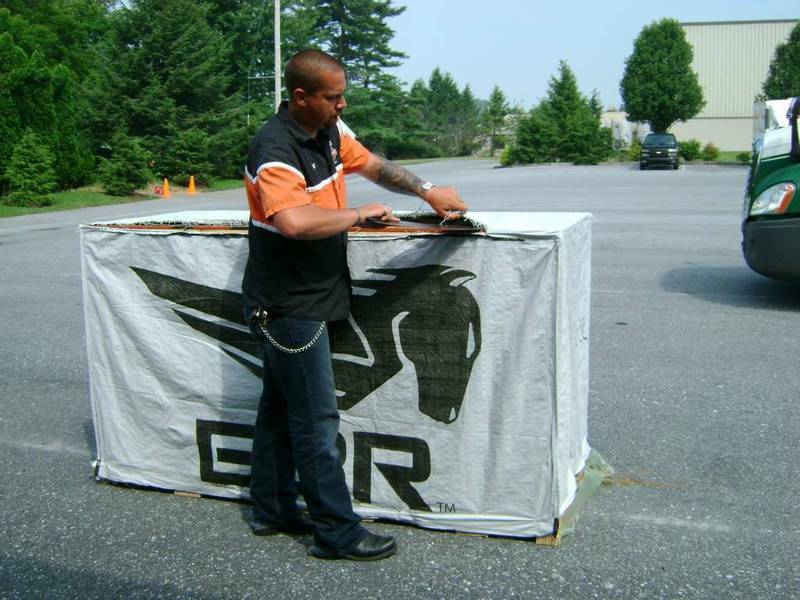 This platform in its earliest incarnation as a street-legal production bike was the 2012 EBR 1190RS, a true race bike for the street, and White’s Harley-Davidson in Lebanon, Pennsylvania has a brand new sample for sale. The asking price for this never-owned rocket with just 12 miles on the clock is $39,000, which isn’t that far off from its original MSRP of $46,000. The 1190RS was EBR’s flagship bike when it came back on the scene after Harley-Davidson shuttered the Buell brand a few years earlier. It was made in very limited production; only 100 units were built. The one we see here is the Carbon Edition which employs carbon fiber throughout the bike bringing its wet weight under 400 pounds. 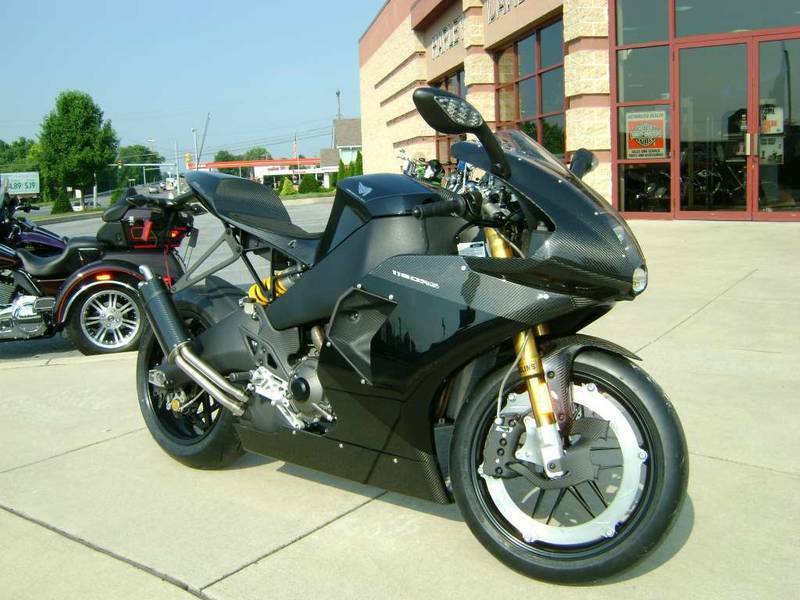 Powering the EBR 1190RS is a 1190cc liquid-cooled V-twin engine producing 175 horsepower and 97 pound-feet of torque. It has an aluminum frame which doubled as the fuel reservoir in classic Buell fashion. This bike cut no corners with features like an eight-piston front brake caliper with a carbon fiber cooling duct and Öhlins suspension with real racing-spec cartridge front forks. The result was so good it won Cycle World’s Best Superbike and Motorcyclist called it the Best Dreambike in 2011. 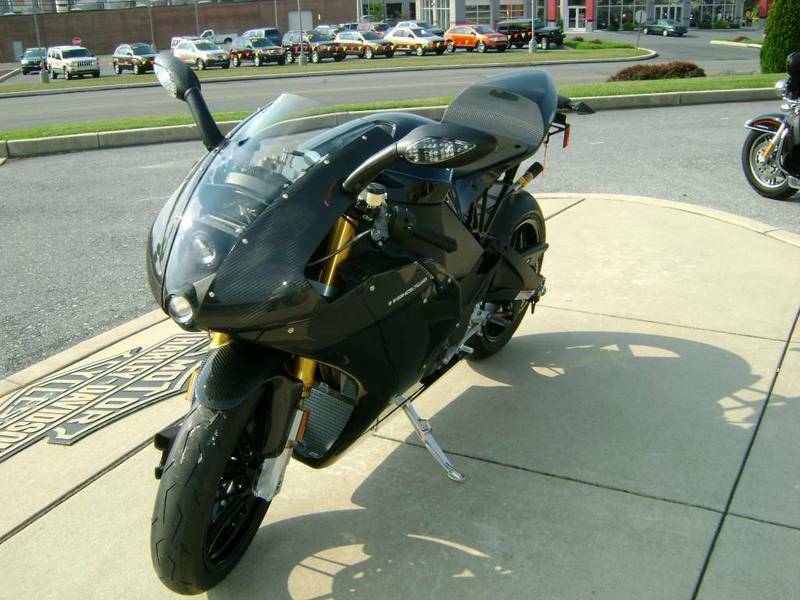 As for this particular model we see here for sale, the listing doesn’t offer much backstory on how the dealer came into possession of a brand new example of this limited production superbike built seven years ago. 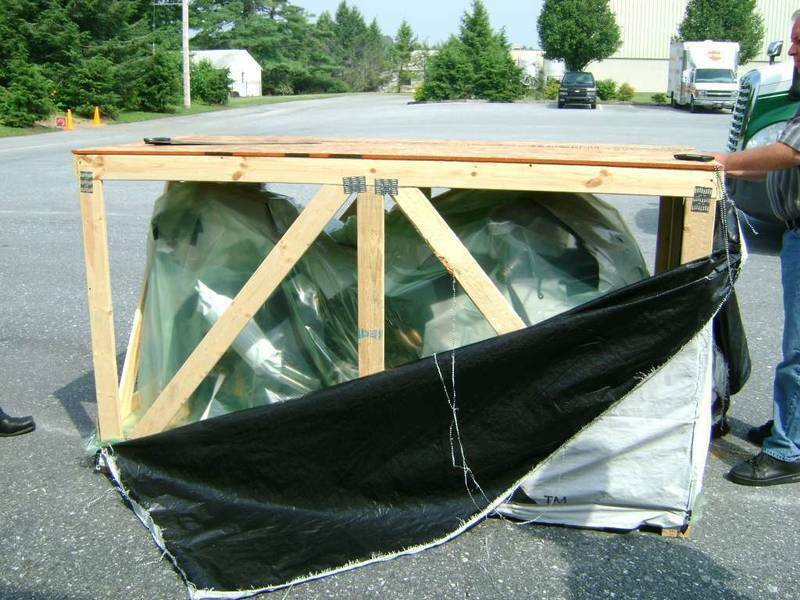 There are some cool pictures of the bike being “unboxed,” if you will, but how did the dealer get a hold of that unopened crate? 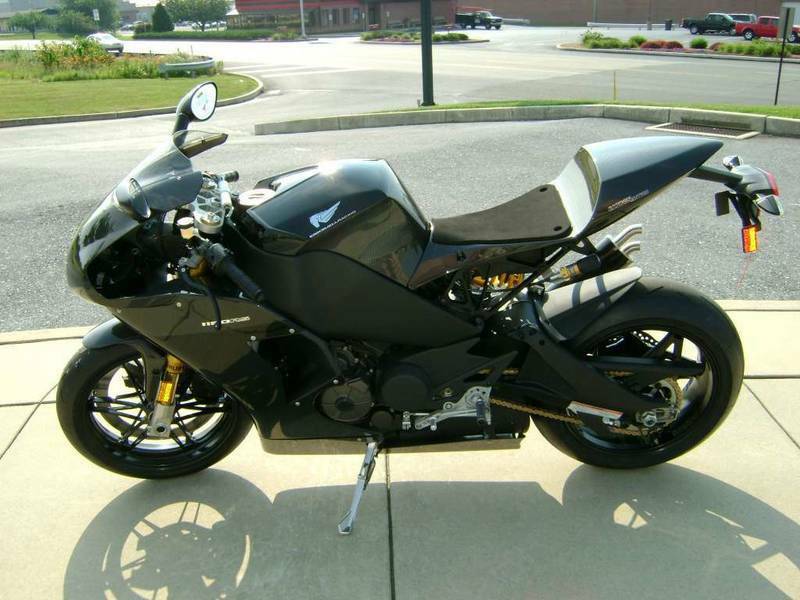 It’s a bit mysterious, but it’s the real deal and this might be the last chance you’ll ever have to buy a brand new 2012 EBR 1190RS. The price might be a little steep, but we can think of worse ways to spend $40 grand. Whatever this thing is, it will cost about a quarter of a million dollars.